The Kingdom of Bahrain is most definitely in the international spotlight right now. Like many other countries in the region it has experienced significant unrest since this time last year. Yet unlike other countries its governance remains pretty much the same. So the Bahrain King’s speech last week was a chance to hear from His Majesty King Hamad bin Isa Al Khalifa how it’s done. Allowing for matters of translation can be a problem. But there’s no disguising the Bahrain King’s speech was a very dry, plodding affair. Characterised by long words and long sentences the speech was nearly impenetrable. By the time the King reached the end of some of his sentences in the speech you wondered how the sentence had begun. Our loyal people have demonstrated that their will, despite all events, is devoted to continuing the reform project, to preserving the achievements of the Charter and the Constitution, and to accelerating progress and momentum through constitutional institutions. Your position as the Head of State in the Middle East is no small order right now. And you will notice just how he peppers his speech with mentions of the constitution, institutions, legislative and executive branches of government. Perhaps you might expect that after all the recent unrest. We cannot fail at this point to emphasize that democracy is not just literature, or constitutional and legislative provisions. Democracy is a culture and practice, commitment to the rule of law, respect for the international principles of human rights, coupled with serious national political action that represents all spectrums of society without exclusion or quotas. 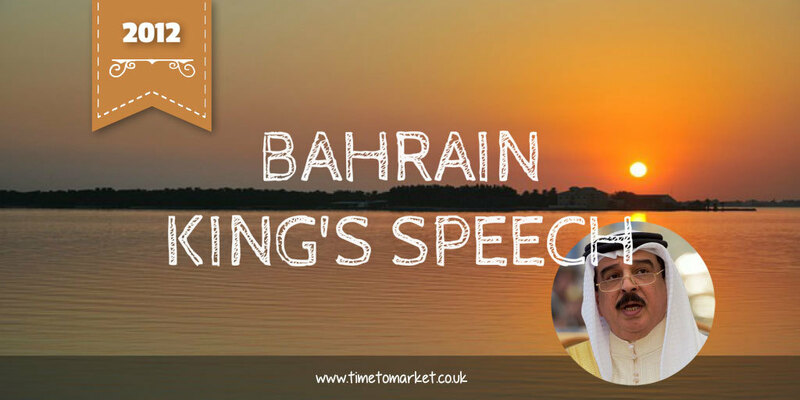 The Bahrain King’s speech appears to point to a reformed future. But you might, of course, be mistaken because of the quality of the speech writing. So, the suspicion has to be that clarity might be more important in Bahrain than obfuscation. We’ll see. You can discover plenty of public speaking tips with our regular series of public speaking posts, podcasts and videos. 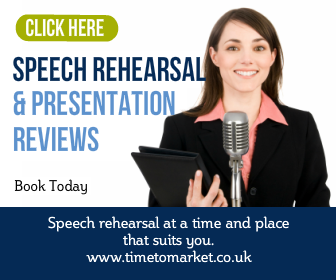 So, if you want some help with how to overcome stage fright or how to give your conference speech, then we have the right tips. 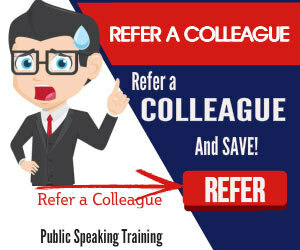 And, when you need more public speaking skills, you can always develop them with some training or coaching. So, please don’t hesitate to get in touch when the time is right. your weblog is actually wonderful.